The amazing musical taliban – Oritse Femi, drops the visuals to his recently released single titled – ‘Nack Am‘ to celebrate his birthday today. Emeka dropped it like its Hot on this latest catch-up song titled Industry Diary 2015. Dope! “The much anticipated “Industry Diary 2015” Rap-up by the super talented rapper, singer, song-writer and entertainer “Emeka” is out for his esteemed and ever supportive fans all around the world to enjoy. “Kc Don, whose real names are Collins Eze a native of Imo state. The fast rising lyricist has been spitting punch lines since 2007 gaining to himself a large number of fans all around the globe.With his smashing hitz (Making History and On top of the world). 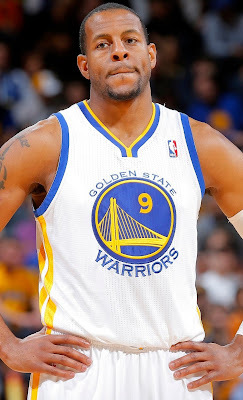 Andre Iguodala has a little girl with a 151 IQ, and his baby mama says the multi-million dollar NBA player won't even fully pay for her education ... TMZ Sports has learned. 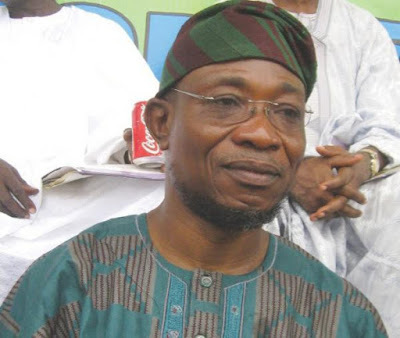 The chairman of APC in Osun State, Gboyega Famodun has called on residents of the state to embark on a three-day special fasting and praying period starting from tomorrow, January 6th to Friday January 8th 2016. According to a statement by Famodun, the prayers will be geared towards seeking divine intervention “so that our last year losses may be restored.” He asked that the state residents should pray for God’s favour so that 2016 will reverse the unpleasant fortunes of last year, and bring prosperity and blessings instead. “C.O Coool Releases his most anticipated single titled Celebrate. The song represents a celebration of Life, a New year and the Nigerian spirit. The song targets the celebration period as we are heading to a new beginning 2016. C.O promises “Celebrate” to be a chart breaker. “PHOENIX MEDIA, APPE GANG & GRIP MUZIK inc presents, SAI BABA Video by CHOPSTIX Featuring 5 promising acts; CEEZA, DREMO, DAPO TUBURNA, ICHABA, & DNYRA. 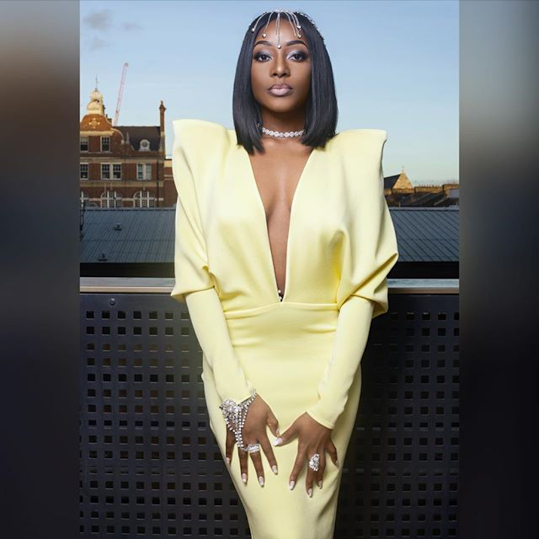 The track was produced by Chopstix and directed by Director Q. This track is off the Chopstix Parallax Album. YBNL artist – Lil Kesh drops this smash new single titled – ‘Ibile‘, amidst the controversy about who deserved the Next Rated artist in the just concluded #Headies2015. 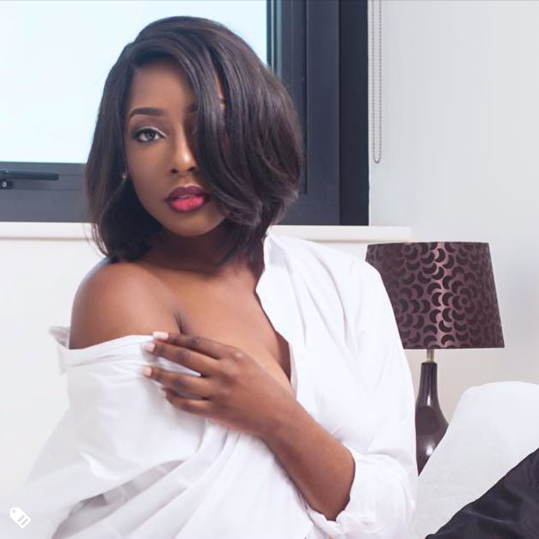 What a great start for Lil Kesh for the year 2016, using the situation to go even harder. 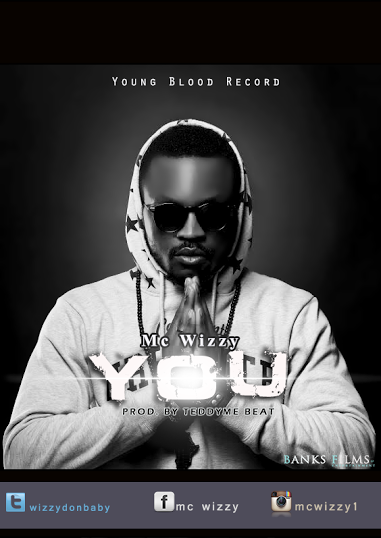 Young Blood Record present Naija Eu Artist Mc Wizzy with a brand new single titled "YOU"